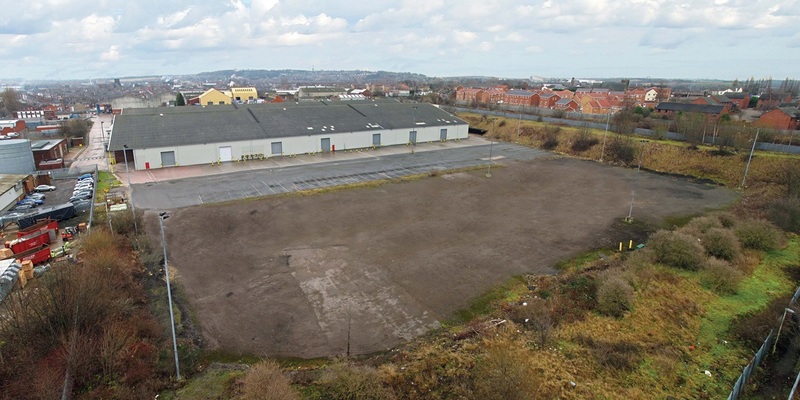 This secondary warehouse, which comprised of three interlinked bays, had become a bit of a problem for the client once their tenant had vacated 2/3rds of the property on expiry of their lease for those units. Prior to our appointment we had been tracking a requirement from a local storage company who were in the process of tendering for additional business from one of their main customers. 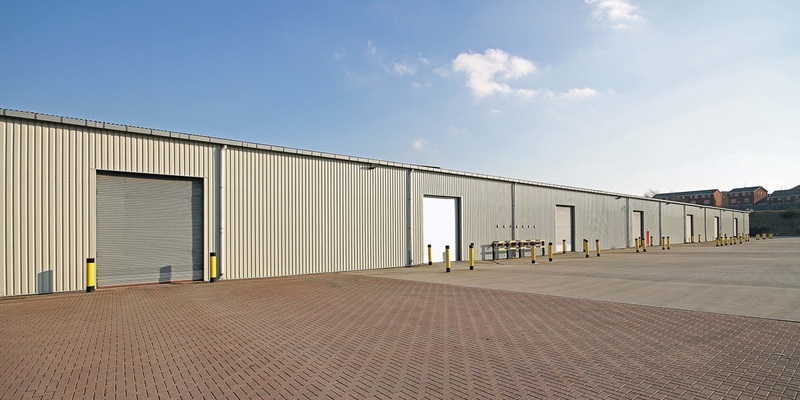 We advised them of the availability of Bays 1 & 2 within this property and following a couple of inspections were able to agree a deal for the letting of this unit almost immediately.